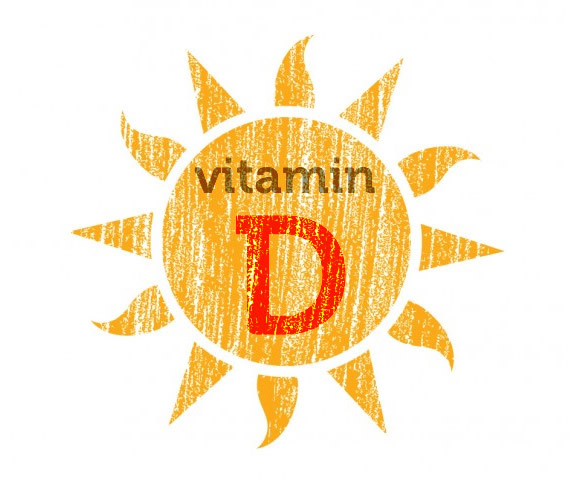 I bet you know Vitamin D as the “sunshine” vitamin and that it’s necessary for strong bones and teeth along with calcium, but did you know that Vitamin D deficiency can accelerate the aging process? According to Dr. Rhonda Patrick, the National Health and Nutrition Examination Survey says that 70% of the US population is deficient in Vitamin D.
She recently spoke at Paleo(fx) in Austin, TX and there is a YouTube video of her talk which I listened to. It’s fascinating and I recommend it if you are into watching this sort of stuff. If it turns out that you need a supplement, look for a liquid Vitamin D that contains Vitamin K and ask your health care provider for more details. Do You Suffer From The 2 p.m. Energy Zap?